TWO FILMS YOU SHOULD SEE. 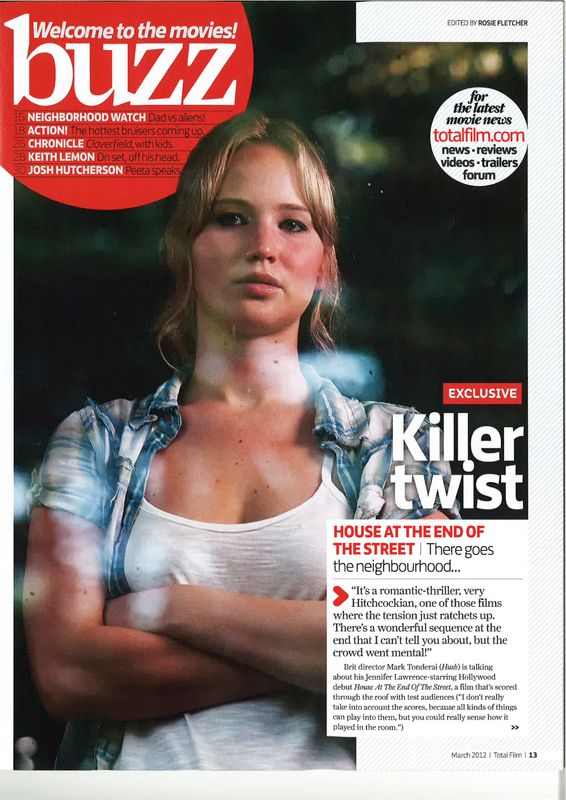 SUNDAY TIMES REVIEWS BELOW. 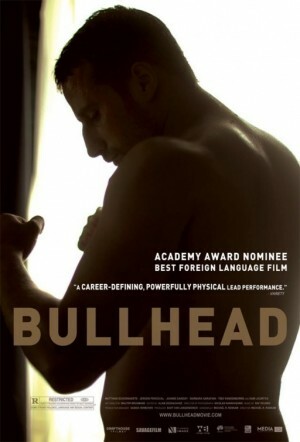 BULLHEAD…best film I’ve seen this year. So my friend Shannon told me about this then Ed Brubaker lent me this and it knocked me out. The lead actor is just stunning.